Perfume is such a personal thing yet, much to my surprise, when asked people said it was one of their go to last minute gift choices. Any chance to talk about perfume is going to be seized upon, you know that, plus its been a little while so here it comes. Personal aromatic favorites from this year to give. 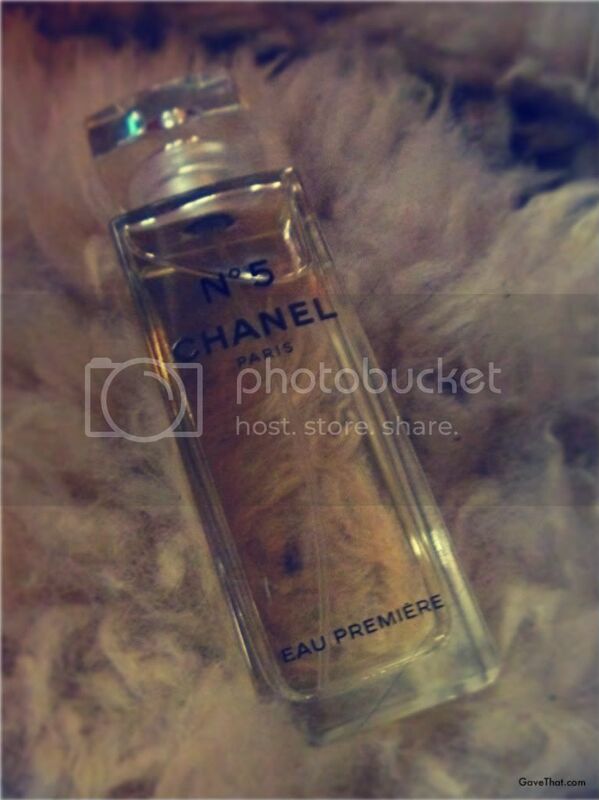 A more recent one would have to be the above Chanel N°5 Eau Premiere. Finally a Chanel for me and probably for you and a loved one as well. A classic bit of luxury to fall back on. Take it from Grandmum, every women (she drilled in) needs to have a Chanel fragrance in her collection! Sort of a right of passage and as the years have gone by the idea is becoming more and more understood. Classically N°5 but so much lighter and fresher with lemon, Manderin orange and pink pepper sticking close to the skin. The dry down is to die for, rich and deep with ylang ylang. 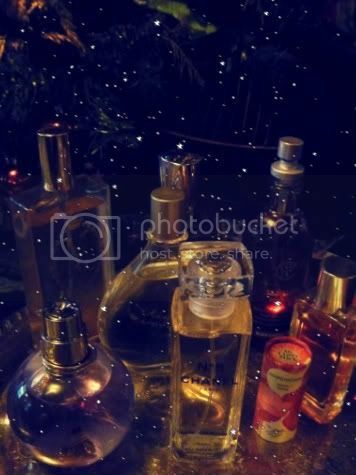 Now I can easily answer if I were to only have 1 perfume, what would it be? This one. Eau Premiere.